Clean eating is simply about eating more of the best and healthiest options in each of the food groups and eating less of the unhealthy ones. 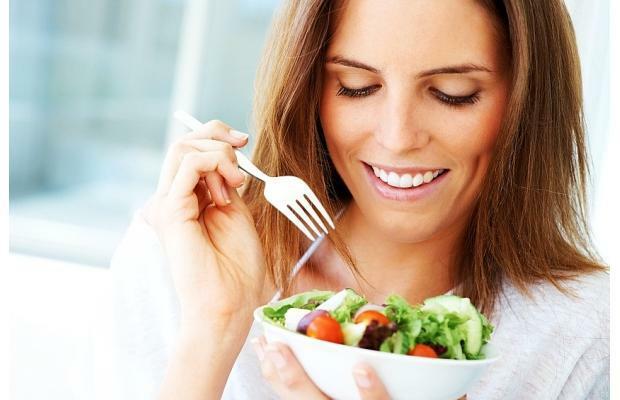 A clean eating diet would involve whole foods like vegetables, fruits and whole grains, plus healthy fats and protein. Clean eating is supposed to be a lifestyle and not just something you do for a week or month long. And though you’ve made a decision to eat clean, there are still mistakes you might be making. Here are 4 of these common mistakes. Correct me if I’m wrong, but the only reason why you’ve chosen to eat clean is because you expect to see results at the end of the day. In fact, apart from clean eating, every other thing we do is because we expect to see an end result. The blunt truth is that eating clean can only pay off when it’s consistent. So being inconsistent is just a waste of your time. And unfortunately inconsistency is one of the most commonly made mistakes. So it’s either you’re in or you’re out. The fact that you’re eating clean doesn’t mean that you’re now above every diet rule. Even though you’re now eating a diet full of healthy fats and protein, fruits and whole grains you still need to follow the basic rule of eating slowly. When you eat fast, you don’t allow your appetite to catch up with your brain and this is what often leads to overeating. 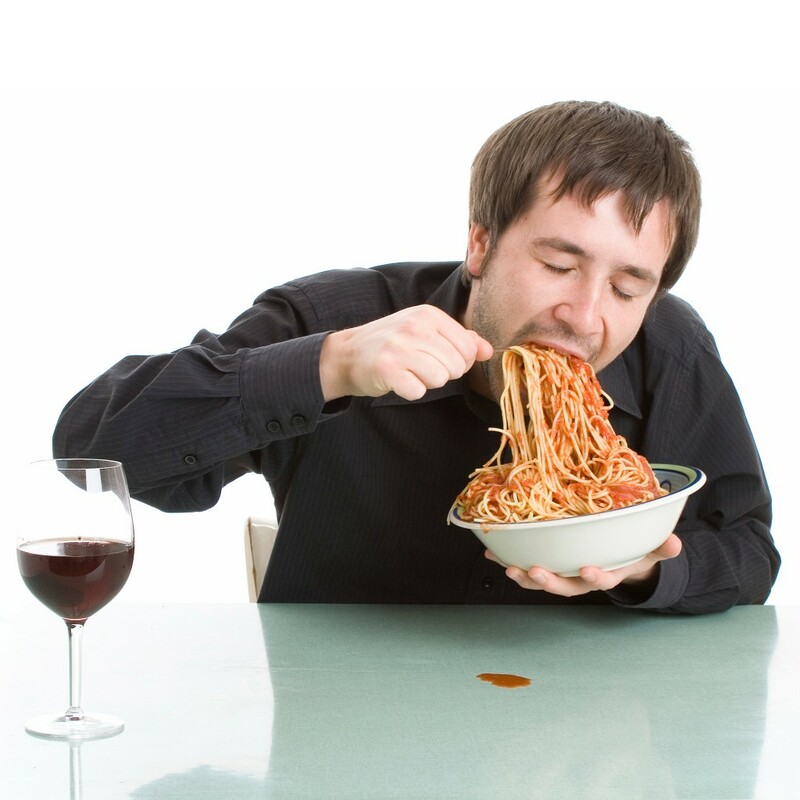 If you slowed down in chewing for at least for about 20 seconds before swallowing, you’d greatly minimize the number of calories you consume per meal. 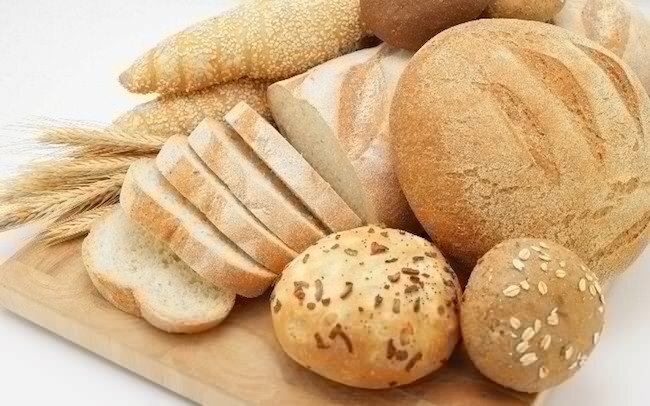 Eating a lot of whole wheat would make sense to a lot of people since it’s a favourite healthy food. But dietitians have discovered this to be one of the biggest clean eating mistakes you can ever make. People tend to misunderstand whole grains for whole wheat foods. Dietitians emphasize the distinction between the two— eating more whole wheat, often marketed as multigrain, stone ground or honey wheat, does not necessarily guarantee a healthier whole grain product. Like said earlier, clean eating is more of a lifestyle. So sticking to just one clean trend and ignoring all other healthy habits would not help you in any way. So if for example you love making smoothie every morning. This can often backfire when too much juice, honey and other natural sweeteners are consumed each day. So you may be increasing your fruit and vegetable intake, but may also be increasing your calories much more than you realize. Now that you know the mistakes that you’ve been making, the time to start correcting them is now. And always remember: Consistency is the key to a healthy life. Posted on 24th February 2016 by Valentine Oliver. This entry was posted in Eating, health eating, Weight Loss, Weight Loss in Dubai and tagged Dieting, Eating healthy, how to eat, weight loss, whole wheat vs whole grain. Bookmark the permalink.